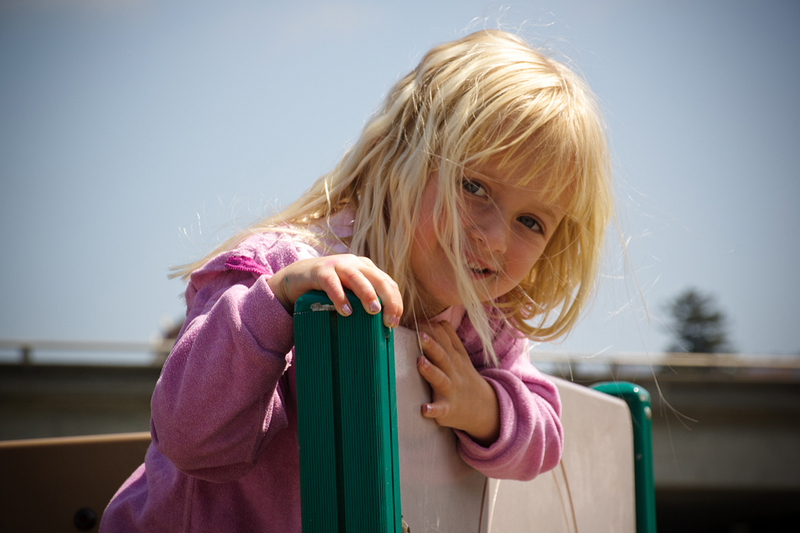 Makenna asked to do a "photo shoot" at the park last weekend. She was very cute, picking the spot at the park and her multiple poses. I've been looking for jungle green for awhile now, and just realized the color of the jungle gym in this photo is a good match.